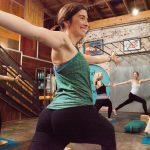 Kate originally came to yoga in college in efforts to help reconnect to her body after battling disordered eating. 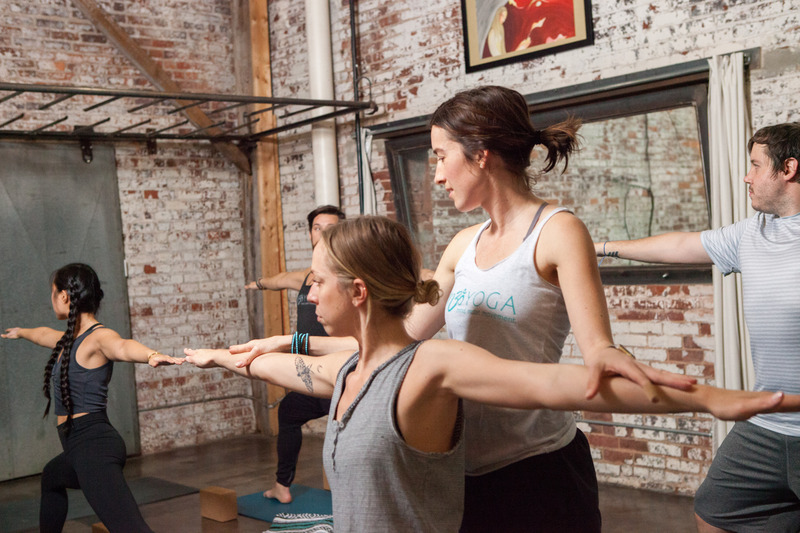 With pranayama and asana, yoga provided a space for her to discover wholeness and appreciation for her body. 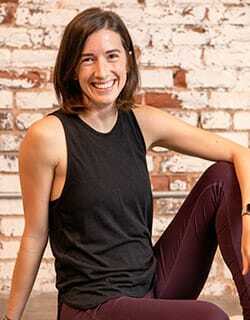 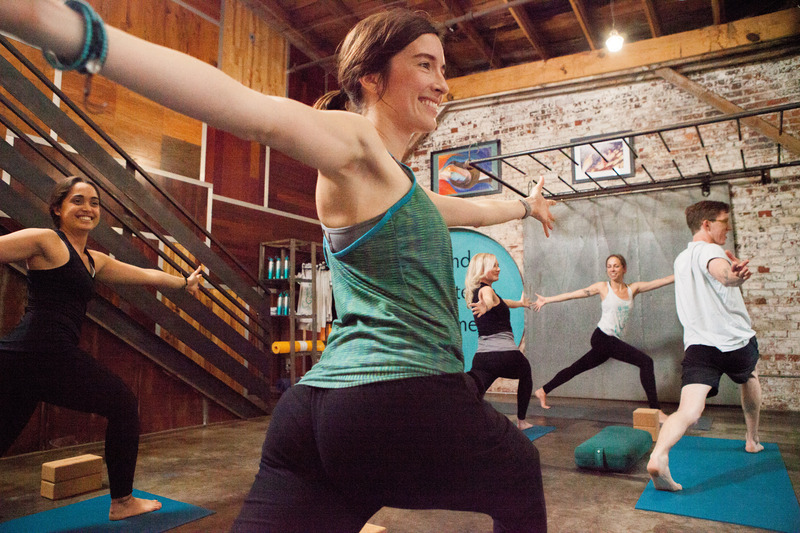 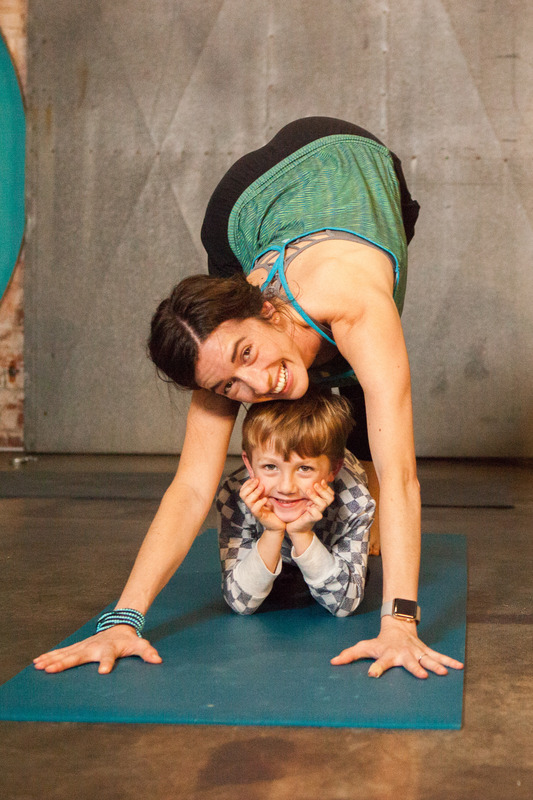 Kate’s classes are a direct reflection of her Pranakriya training. 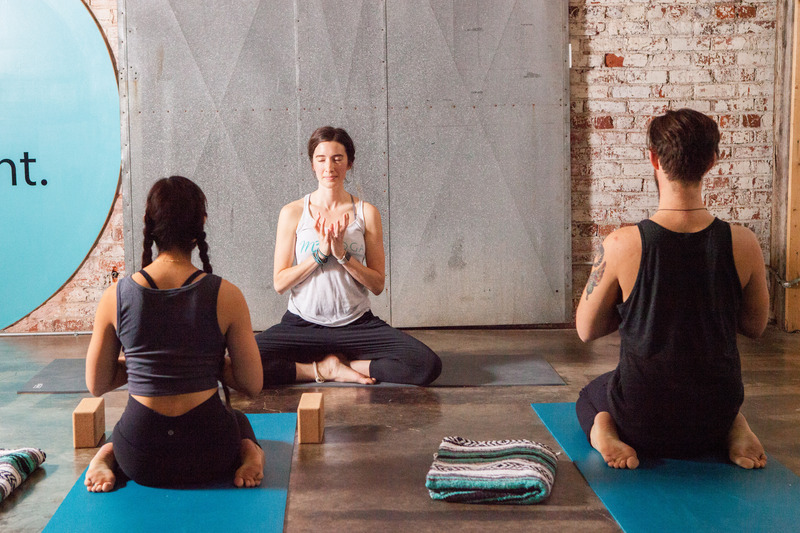 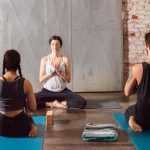 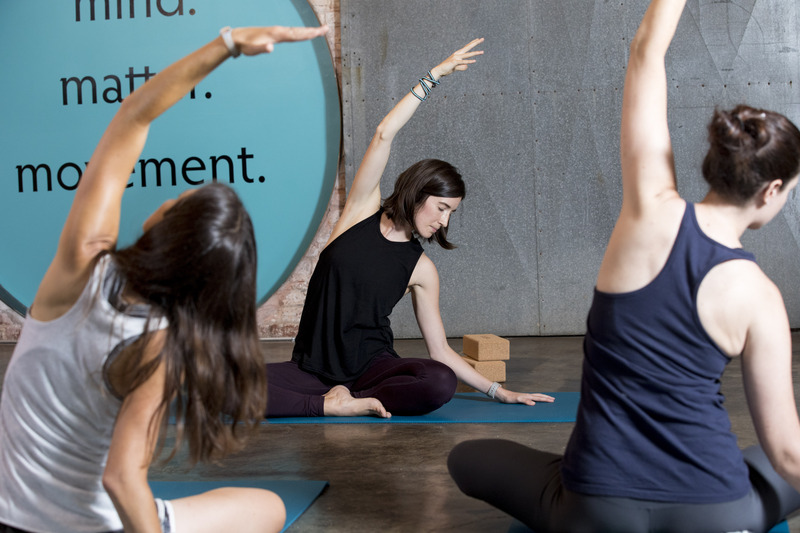 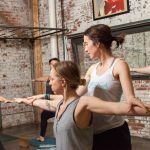 You’ll find each of her classes to be meditative and centered around the breath, while being present to both physical and emotional experiences. 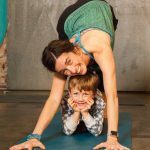 Her hope is that each and every one of her students leaves class feeling more whole, alive, and worthy of being.Certifications include RYS 500 Hour Pranakriya Therapeutic Yoga Teacher Training, RYS 200 Pranakriya Yoga (with Yoganand Michael Carroll & Marlysa Sullivan), and Certified Yoga in My School Teacher.